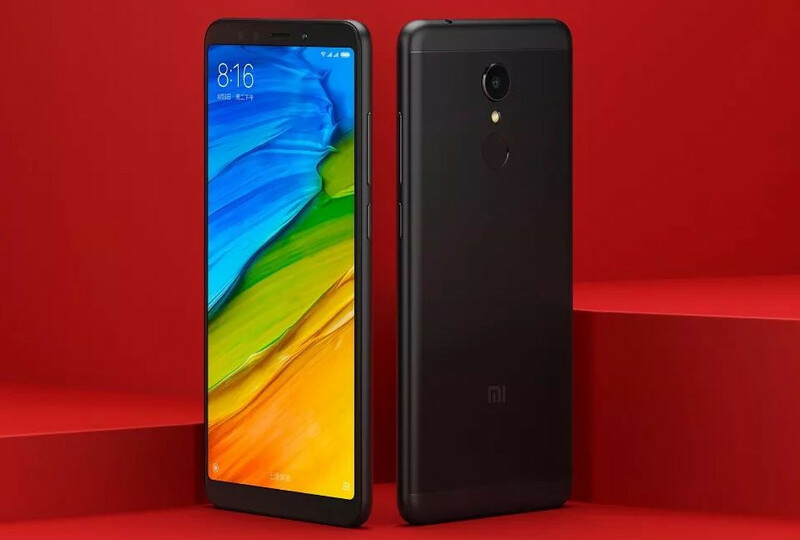 Xiaomi just announced the Redmi 5 and Redmi 5 Plus smartphone at an event in China as it had promised. 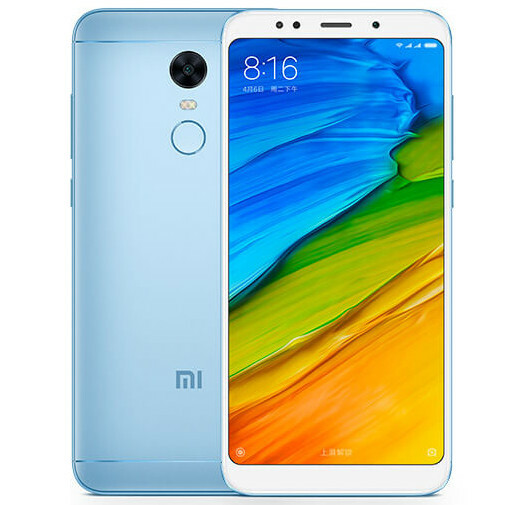 The Redmi 5 has a 5.7-inch HD+ 18:9 full-screen display, is powered by Snapdragon 450 and packs a 3300mAh battery, while the Redmi 5 Plus comes with a 5.99-inch FHD+ 18:9 full-screen display, is powered by Snapdragon 625 and packs a 4000mAh battery. Both these run Android 7.1.2 (Nougat) with MIUI 9. 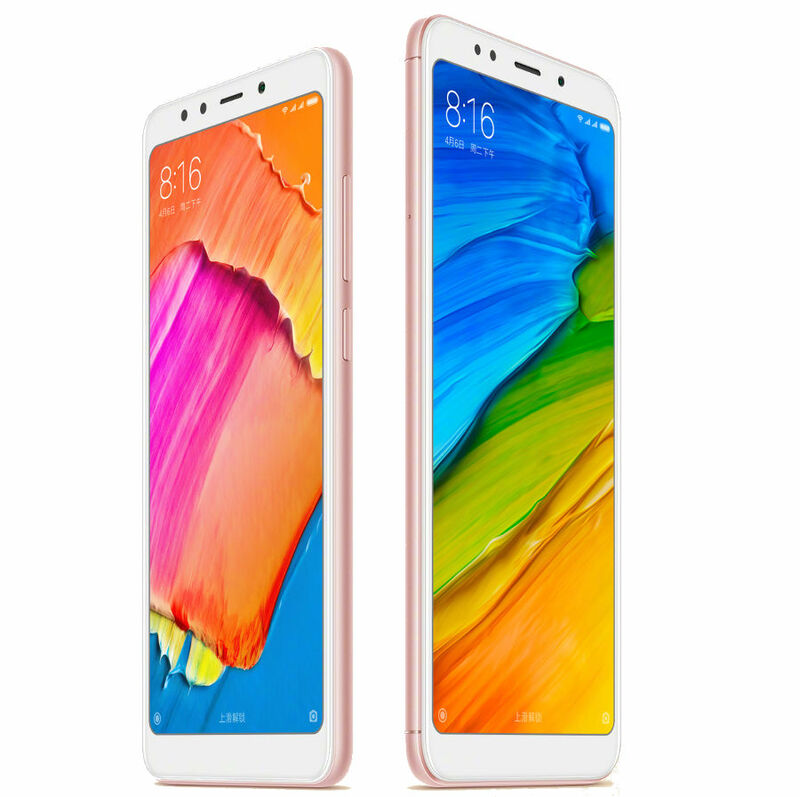 These have a 12-megapixel rear camera with 1.25μm pixel size sensor and a 5-megapixel front-facing camera with selfie flash. There is a fingerprint sensor on the back. 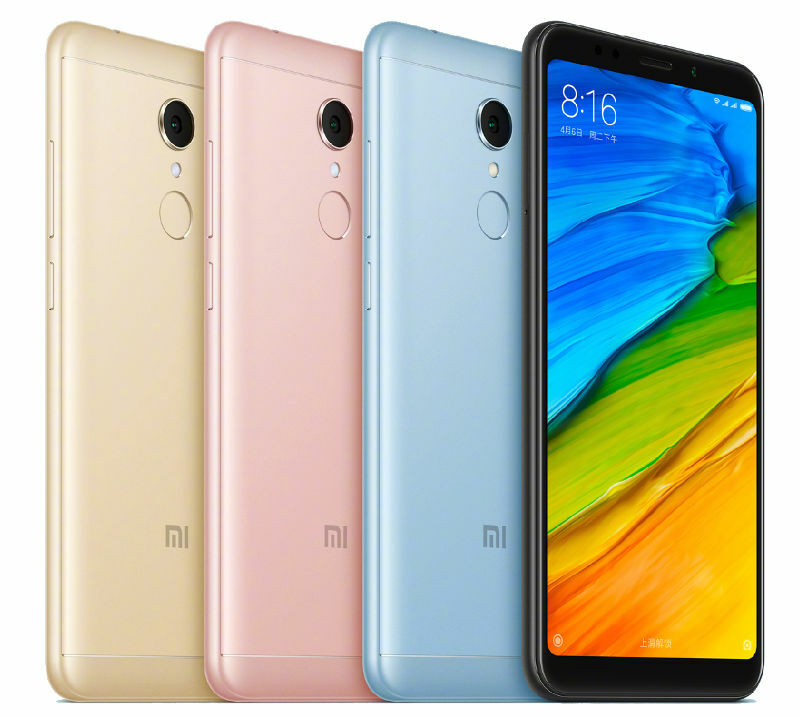 The Xiaomi Redmi 5 and Redmi 5 Plus come in Black, Light Blue, Gold and Rose Gold colors and will go on sale in China starting from December 12th. Check out the pricing below.